Communicate with clarity and passion. Pozhet is an NGO focusing on the needs of hiv-positive heterosexual people. 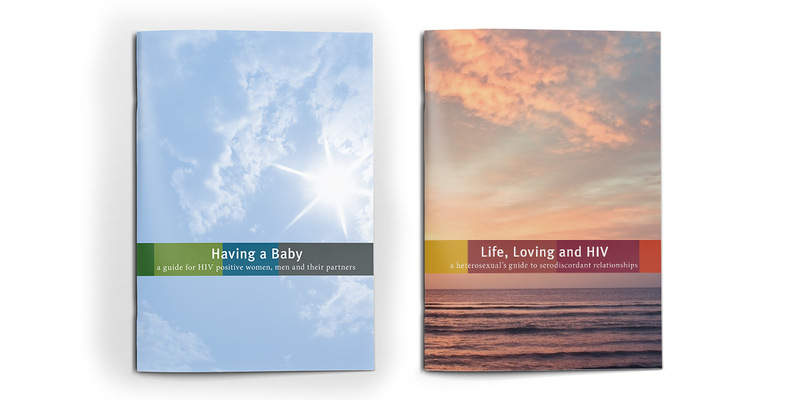 The set of two brochures we recently created for them deals with issues to do with relationships and having a baby. Pozhet really enabled us to be a part of the development process of these brochures, getting our input with the copywriting and focus testing on the content side, and giving us the opportunity to produce the brochures from the ground up on the design side, chosing the format, paper, printer, providing illustrations and photos, as well as final layout and artwork.